Arrive at Phnom Penh, with the rest of the day at leisure to explore Cambodia’s fascinating capital city. The following day, we travel to the charming town of Sen Monorom, dubbed the “Switzerland of Cambodia” for its picturesque lakes, forests and rolling hills. 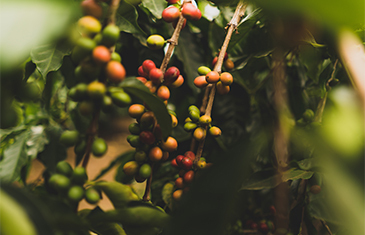 Enjoy a late lunch at a highland coffee plantation. 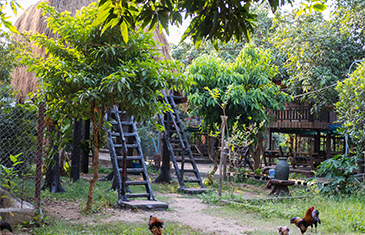 In the evening, visit a local minority village, with time to explore and play with the children before the village elders return from their day’s work in the fields. Together with your homestay hosts, prepare a traditional BBQ meal, accompanied by a few shots of home-brewed rice wine. Spend the day trekking through lush jungle, highlighted by spectacular views and rugged mountainous terrain. We leisurely explore a waterfall and cave, before reaching Leng Oung Waterfall. Enjoy a refreshing swim while a traditional bamboo soup and BBQ is prepared for lunch beside the waterfall. Afterwards, trek through more dense jungle on the way to Leng Ken Waterfall. After a brief rest, we take a different route back to Pou Tang Village. We travel to the small riverside town of Kratie, famous for sightings of the rare, freshwater Irrawaddy dolphins. The afternoon and evening are at leisure. The following day head off early to board a traditional fishing boat. Cruise to the Kampi Dolphin Pool, the largest dolphin pool on the Mekong River and natural habitat of the critically endangered, Irrawaddy dolphins. During the boat trip, we try and spot these elusive, freshwater dolphins. In the evening, meet your guide at the hotel for an informative briefing on the next three days of trekking in Virachey National Park. Transfer to Kachon, where we board a narrow longboat to cruise along the Sesan River. Enjoy stunning panoramic views of jungle-clad mountains within Virachey National Park. Accompanied by a local ranger, commence trekking through a variety of landscapes, including patches of tropical forest interspersed with rice paddies and dense jungle. Cross the O’Plong River, either by wading (dry season), or bamboo raft or small boat (wet season). Hike-up to the highlands, rewarded with sweeping scenic views. During the trek, our guide will explain about wild forest foods, such as edible fruits, vegetables and medicinal plants and trees, as well as indigenous hunting techniques. Arrive at a forest campsite for an overnight stay. Rise early and commence trekking through dense jungle and vegetation. Literally off-the- beaten track, much of the wild jungle trail needs to be hacked through with a machete. We are rewarded with beautiful forest surrounds and panoramic views through the tree canopies. Enjoy lunch and a refreshing swim (depending on the season). Continue southwest back towards the Sesan River, arriving in the afternoon at a campsite set-up beside a small stream. In the evening, we participate in a guided night hike, with a marvelous opportunity to spot nocturnal animals, including the Pygmy Slow Loris, a minuscule primate and Civets, small jungle cats. 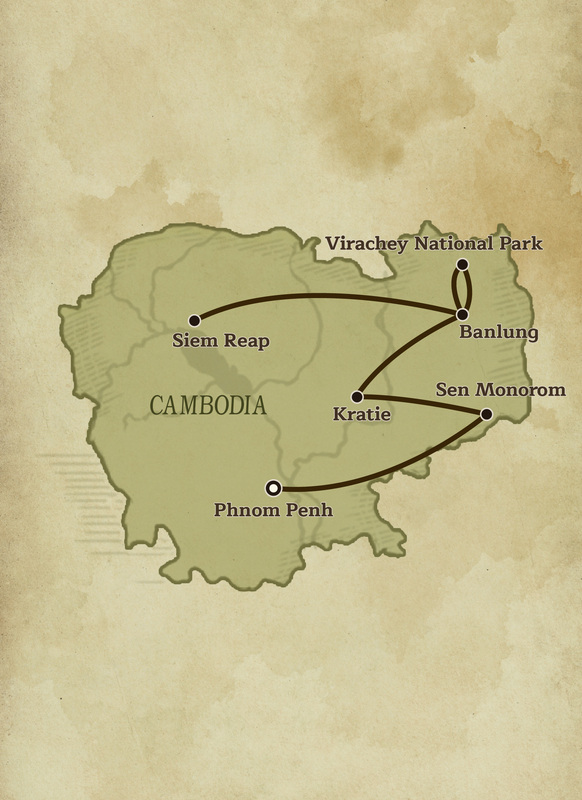 Enjoy the last leg of this amazing three-day trek, heading back east through the forest. In the afternoon, we arrive at the village of Leng Auw, where a small boat takes us over to the island of Koh Pong. While lunch is being prepared, have a swim or relax on the lovely sandy beach. Afterward, cruise to Kachon and drive back to Banlung, arriving late afternoon. Drive to Siem Reap, stopping for lunch en-route in Steung Treng. We later make a visit to Koh Ker, a remote 10th century temple complex and former capital of the Khmer Empire, engulfed in dense forests. In the late afternoon, we arrive in Siem Reap, a charming provincial town and gateway to the Angkor Archaeological Park. 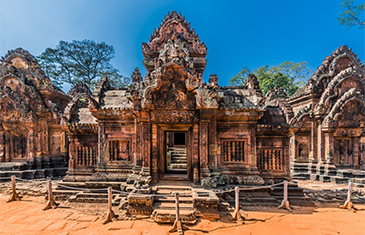 This UNESCO World Heritage Site is home to the stupendous remains of an ancient Khmer civilisation, dating from the 9th to the 15th centuries. 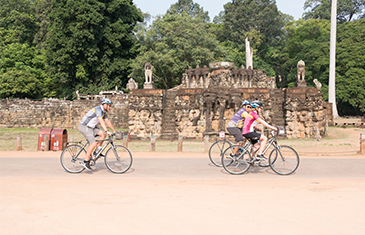 Spend the day exploring some of Angkor’s most iconic and astounding temples within the Angkor Archaeological Park, on a leisurely bicycle tour covering around 14km (9mi). Highlights include Ta Prohm, a 12th century Buddhist temple distinguishable by overgrown fig tree roots bursting through its massive stone blocks – evoking a ‘forgotten city’ ambiance. We also cycle to Angkor Thom, an inner-walled city that served as the Khmer Empire’s ancient royal capital. Its spectacular centrepiece, Bayon, is known for its giant, enigmatic smiling faces carved into the stone towers. Awake pre-dawn to take-in an unforgettable sunrise over Angkor Wat, a 12th century temple complex ranking as one of the world’s greatest ancient wonders and largest, religious monuments. This magnificent architectural masterpiece is the dominating central feature of the Angkor Park. Afterwards, transfer to Siem Reap International Airport for your onward flight.